The Syndicate has three runners in the lucky last at the Vaal on Tuesday 04 December 2018. Deago Deluxe, Lauren of Rochelle and Seventh Son all don the Purple and Gold for trainer Clinton Binda. See more about their chances here. He is on the improve and at the same time is tumbling down in the ratings, to the point that he should catch the handicapper out soon. If Seventh Rule is the horse to beat here, Lauren of Rochelle has a favourable 4kg turn around at the weights for a 3.60 beating last time out. On that occasion he was also slow out the starting blocks. The blinkers also seemed to sharpen him up and they now meet over the 1200m, which will suit Lauren of Rochelle. At 25/1, he must be good value for a place bet. Winningform Comment: Improved latest and has claims if confirming. He is in great form at the moment and some will consider him an unlucky loser last time out. One thing is for sure, he is knocking on the door for another win. He has a 2 kg swing at the weights on his penultimate run behind Seventh Rule. 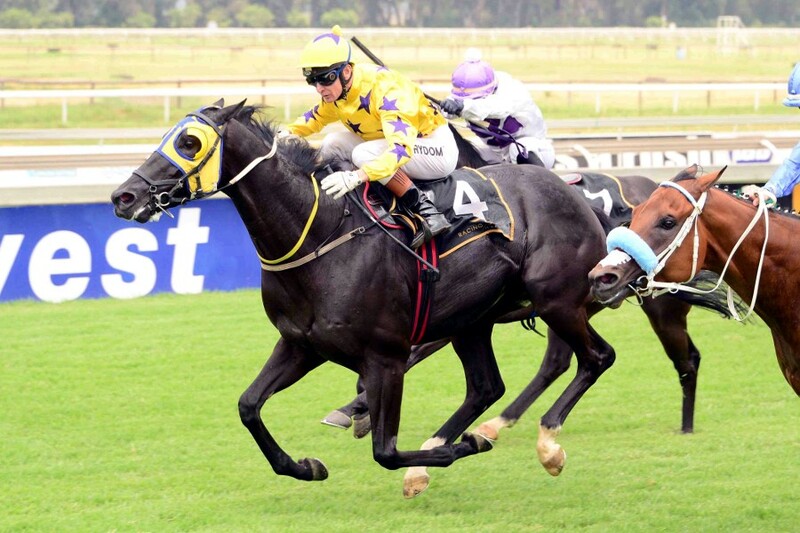 He also enjoys the same weight turn around with Singaswewin and “Striker” will be hoping for a bit more luck in running compared to his last effort, where he was badly hampered with in the latter stages. He may not enjoy the 1200m as much as he does the 1000m, so Piere will have to ride him very patiently on Tuesday. He does however have a lot in his favour and for this reason we make him a good place bet, with a small win chance. Winningform Comment: Should’ve gone closer last time, prefers five furlongs but respect. He has been below his best in his last two attempts, but we are hoping for some improvement with this ideal galloping weight on his back. Being out of a Saddlers Wells mare, he should enjoy the extra furlong but improvement is what he is going to have to show before we tip him with any degree of confidence. He should provide decent value to the quartet, should he put his best effort forward. Winningform Comment: Below par last run on yielding ground, chance on best form.